[Features]: It is 1680D mercerized Oxford cloth and Imitation leather plit joint, They are durable, practical, and have a portable belt on the side. 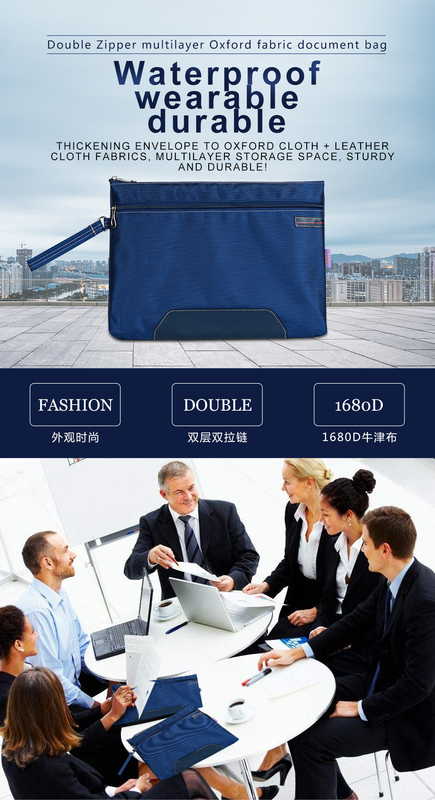 They are easy to carry and have a novel design. 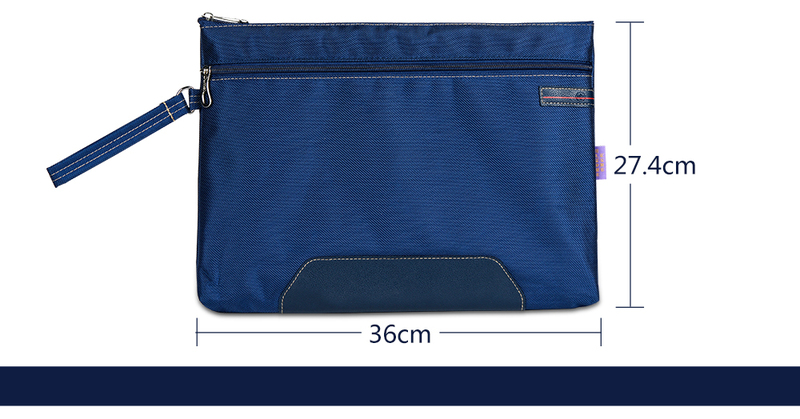 They are suitable for storing books and printing documents.